What's on Netflix > Netflix News > When will Season 6 of Pretty Little Liars be streaming on Netflix? When will Season 6 of Pretty Little Liars be streaming on Netflix? Who is A? WHO IS A!? This is the burning question which Pretty Little Liars keeps us guessing and leads us to believe they’re going to answer every season but here we are again wondering when the latest season of Pretty Little Liars, season 6, will be on Netflix so we can get that question answered. In case you didn’t already know, Pretty Little Liars is the tale of a group of 4 girls who can be nicely compared with the Mean Girls troupe and are being threatened by a mysterious person named A. 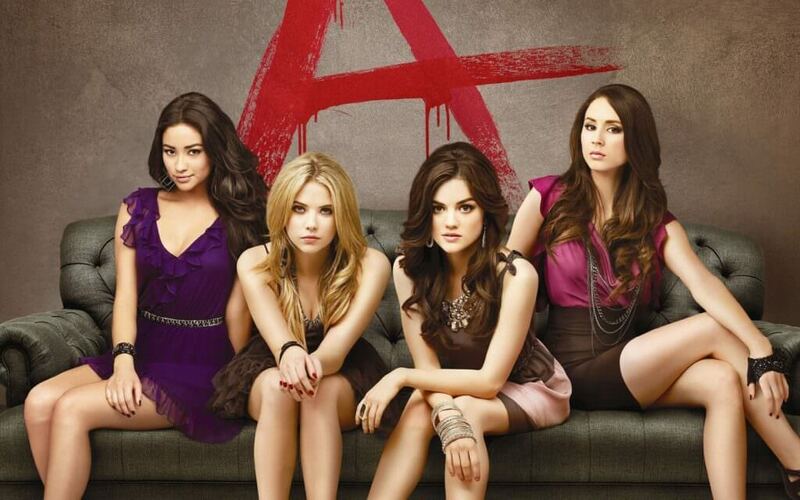 A is threatening to reveal their deepest and most darkest secrets so the girls much band together to figure out who exactly is putting their who lives they’ve built at risk. Pretty Little Liars is made and distributed in the US by ABC who have a solid relationship with Netflix and regularly sees their content renewed and that shows no signs of changing anytime soon. So we just have to look back into 2015 to learn when we’ll be able to stream the new season. As you can see here, the show was added back in June of this year, so we fully expect that a new season of Pretty Little Liars will be streaming in June 2016.